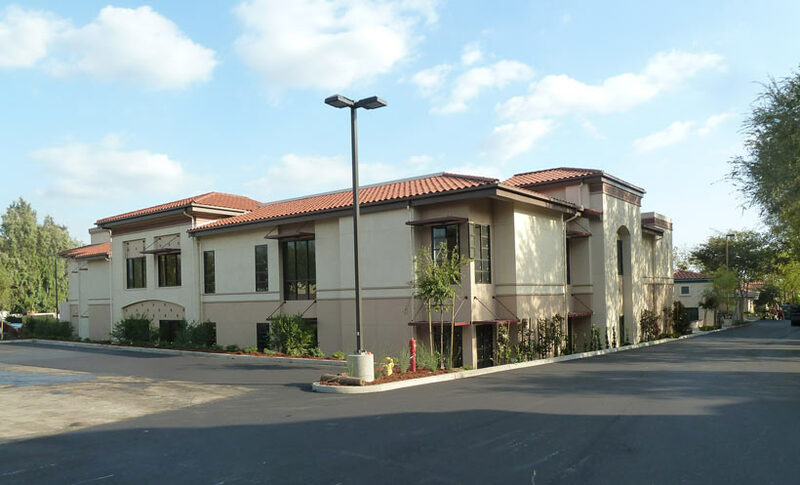 The Board of Trustees of the Ararat Home of Los Angeles proudly announces the completion of the new wing of the Long Term Skilled Nursing Care facility in Mission Hills. The newly completed expansion has added 19,000 square feet to the existing structure and will provide 58 additional beds to continue the highest quality level of care afforded to its residents. To celebrate the expansion, a New Wing Celebration Committee has been appointed to plan a Ribbon Cutting Ceremony and Jubilee Banquet on Saturday, February 8, 2014. Committee members include co-chairs and Board members Berj Shahbazian and Ron Nazeley along with Debbie Avedian, Nora Hampar and Arthur Zabounian. The committee also includes Lily Balian, Araxie Boyamian, Alice Chakrian, Eileen Keusseyan, Tamar Mashigian, Silva Naccashian, Vivian Nazeley, Angela Parseghian, Belet Shahbazian, Hilda Sinanian, and Zovig Zeitlian. A capacity crowd is anticipated to attend the opening ceremony and the banquet. Joseph Kanimian, Esq., Chairman of the Ararat Home Board of Trustees, expressed his gratitude to the co-chairs of the event and all committee members for their hard work and dedication to the mission of Ararat. “This event will be a community wide celebration with the participation of our religious and civic leaders as well as elected public officials” stated Kanimian. Araksya Karapetyan, Reporter/Anchor for KTTV Fox 11 News, will serve as the Mistress of Ceremonies. Ararat Home of Los Angeles was founded in 1949 to care for elderly Armenians in Southern California. The Home has received numerous awards during its 65 years of existence, and continues to operate at full capacity. The new 2 story wing is expected to be fully operational in early 2014. “On behalf of the Board of Trustees and the staff of the Ararat Home, I would like to thank the contractor Sinanian Development and Sobin-Harte Architects for their hard work to provide the Armenian community with these much needed beds for our seniors,” said Building Committee co-Chairman Nazar H. Ashjian, Jr.
Health care professional organizations and individuals continuously give Ararat Home high rankings for its Assisted and Long Term Skilled Nursing Care facilities in Mission Hills and Eagle Rock. Kanimian reported that for the past seven years the Mission Hills Assisting Living facility and Long Term Skilled Nursing Care have received un-announced evaluation visits by state surveyors who have found zero deficiencies. “This is a great achievement and our administrators and staff and Board members have to be highly commended for their commitment to the care of the elders” concluded Kanimian. Under the leadership of Shahbazian and Nazeley, the New Wing Celebration Committee is in the midst of preparations for the February 8 Ribbon Cutting and Jubilee Banquet. Sponsorships in special categories will be offered to guests and acknowledged in the program booklet. Tickets for the banquet are $150.00 For information, please contact Belet Shahbazian (818) 605-8331, Hilda Sinanian (818)825-8582 Alice Chakrian (818) 388-6734, or Debbie Avedian (818) 825-9168.